Rio Salado College | RioNews: Student Success Tip: Don't Ever Quit! 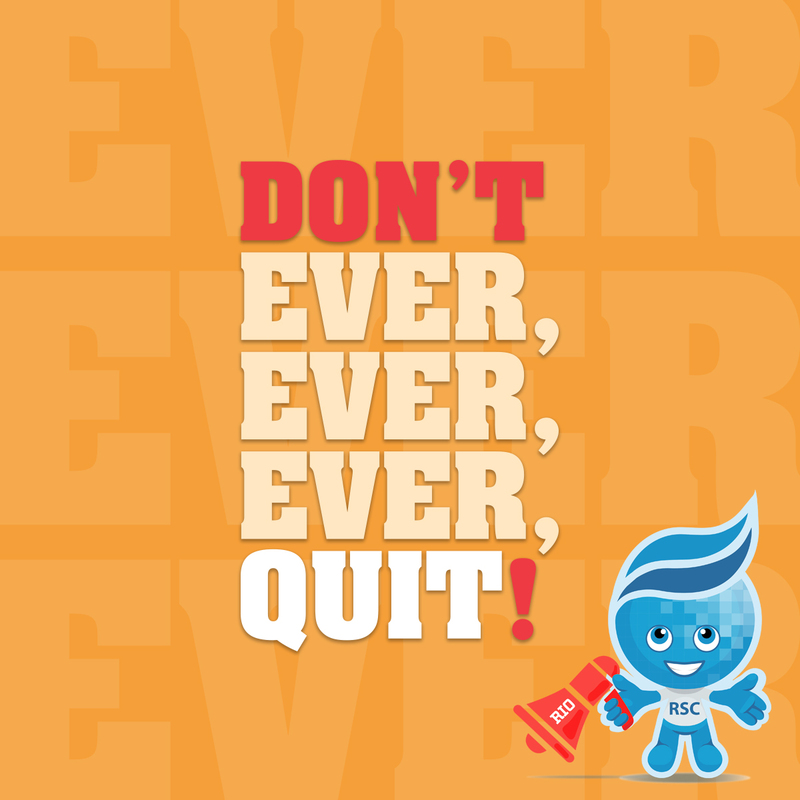 Student Success Tip: Don't Ever Quit! What do successful Rio Waves do? They don't quit! Even if things seem difficult-- don’t give up on your class or yourself. You can do it! You belong here! Don't go it alone! We're here to help you succeed!